Last weekend Adam and I went on a little getaway to Beaver Lake in Arkansas. 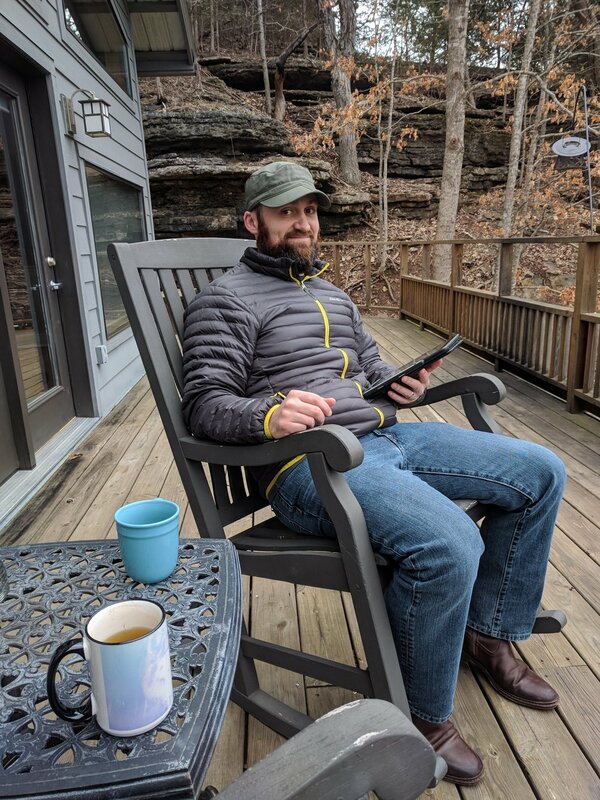 When we booked the trip, I pictured cozying up in the cabin with hot tea, a stack of books, and a view of a winter wonderland, but after the insanity that was the polar vortex, the weather rebounded and temperatures were approaching 70. So while I did manage to finish three books and start a fourth, we were also able to get out and hike a bit, which was a nice surprise. I wanted to have lots of books to choose from, so I brought an entire tote bag full, along with a loaded Kindle. I brought mostly novellas and shorter books so that I could get through multiple titles in the brief time we were there (love that feeling of accomplishment of another book finished!). Here are the books I read on our trip—or as I like to call it, my reading retreat. I’ve got a Bollywood romance novella, an alternate history sci-fi stunner, and gender diverse historical romance for you. 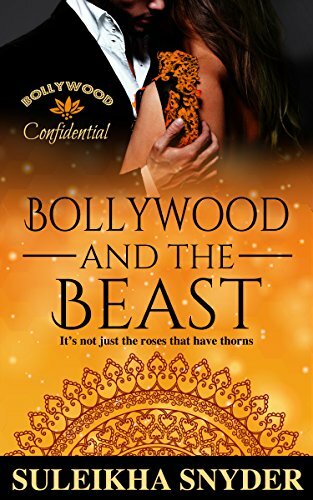 If you’ve avoided novellas because you think they will be underdeveloped, you should pick up Bollywood and the Beast and see what’s possible in under 200 pages. Suleikha Snyder has clearly mastered the form, as this novella boasts a secondary romance between two side characters in addition to the central relationship. Rocky is an American born Bollywood actress who is treated as an outsider in the business, a status which she solidifies by speaking a little too honestly in an interview. When she goes to Delhi for filming, she ends up staying at the home of her costar, which would be fine except for the presence of his brother Taj, who has lived as a recluse since a catastrophic injury ended his own acting career. Taj is a menace, hiding behind his scars and trying to keep Rocky at a distance with rudeness, but Rocky isn’t the type to shrink away. In the meantime, Taj’s brother has some demons of his own to face and finds strength in a friend who might be more. This is the third in a series and I didn’t feel like I missed anything not having read the first two books, but I enjoyed this one so much I’m definitely going back to catch up on the others! This book is a real achievement, and I’m glad I read it on vacation so that I could slow down and appreciate it. The premise is a stunner and Morrow makes the most of it—there’s such richness and complexity here. 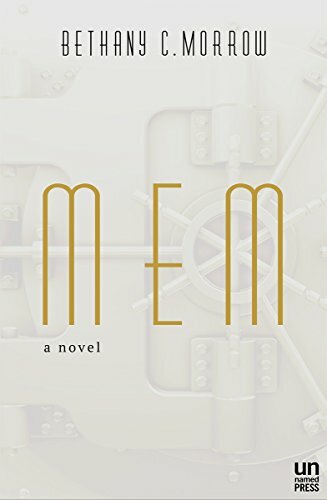 In an alternate 1920s era Montreal, Dolores Extract #1 is a Mem—a memory removed from a person and stored in the Vault. Most Mems aren’t sentient and can’t form new memories of their own; they’re husks doomed to relive the memory they hold in perpetuity until they expire. Dolores—or as she has renamed herself, Elsie—is different. She remembers her Source’s life before she was extracted, and she can make new memories of her own. Because of this difference, she is allowed to live outside the Vault and pursue something of a life for herself, until the day she is summoned back to the Vault. This is so creative, so beautifully written, if you’re a fan of thoughtful sci-fi you really should check it out. And as if it wasn’t already fabulous enough, it’s also a devastatingly good love story. Masterfully done. I love historical romance, and I love it even more now that I’ve found authors who portray characters beyond the white/cisgender/heterosexual. Charity Church is a maid, but most of the time she wears men’s clothes and uses the persona of Robert Selby. She’s pretending to be her beloved mistress’s brother in order to get her married off and secure her future, but their plans hit a bump when Robert meets Alistair, Marquess of Pembroke. Alistair is serious with a capital S—his father didn’t manage their funds well and now Alistair is cleaning up his mess, trying to be perfectly respectable in every way to make up for his father’s failings. Thus he tries to ignore his attraction to the young and energetic Robert, but their connection is as undeniable as it is inconvenient. Manufactured conflict is one of my pet peeves in romance, and this book certainly avoids that—the obstacles in the way of Alistair and Robert’s happily ever after are very real. Still, this is a very relaxing, feel-good read with some snort-inducing funny moments. Just what I’m looking for in vacation reading.